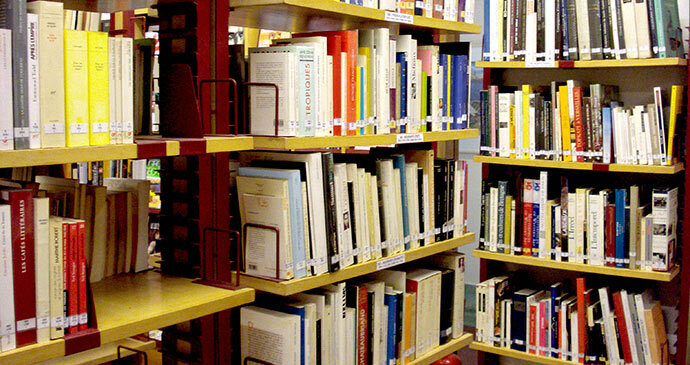 The Multimedia Library has more than 7,500 books. Majority of the books are in French but there are also books in English and in Bangla. The collection includes literary books (novels, poetry and plays), books on social sciences (history, religion, philosophy) and a wide range of books on art, photography and architecture. On a more entertaining note, there are also comics, thrillers and science-fiction books. When it comes to current affairs, you can keep yourself updated with 27 magazines and 4 journals from France, the library is subscribed to. Beginners (those who have just started learning French) can choose from the variety of children’s books and a series of books of easy French that comes with audiocassettes and CDs. Children will find comics, storybooks (both in French and in English) etc.